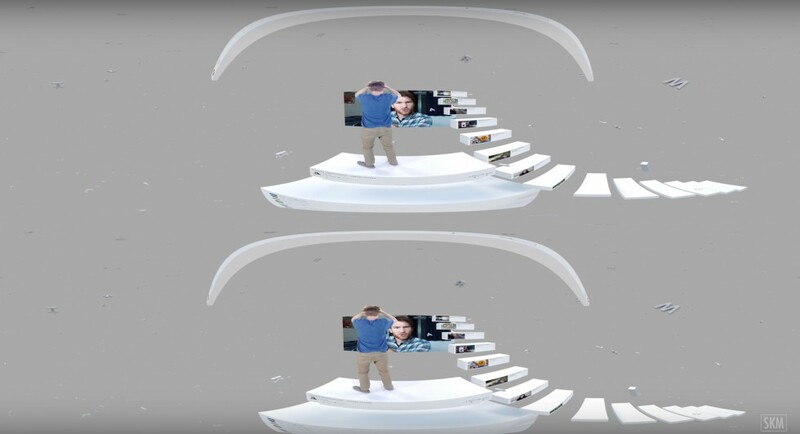 SoKrispyMedia‘s 360/VR production, “Internet Surfer” is a collaboration with other well-known Youtubers. 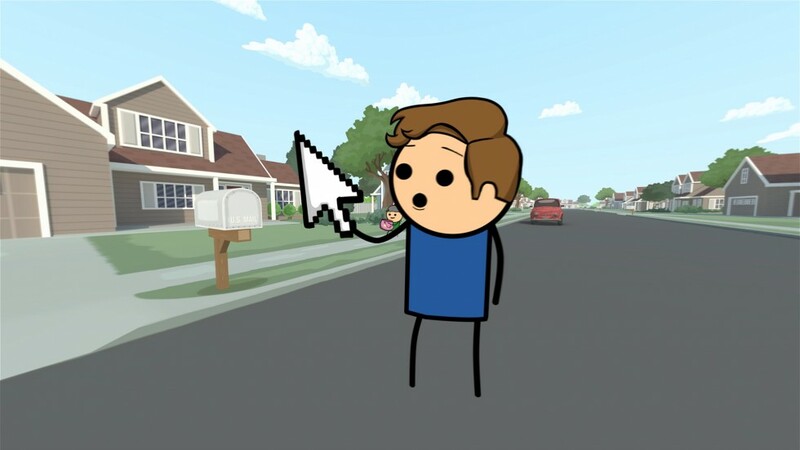 The video’s main character, Eric Leigh, is sucked into his Grandmother’s computer, and travels into the worlds of various celebrity YouTubers (Jamie Costa, Corridor Digital, Zach King, Cyanide & Happiness, Lindsey Rempalski), interrupting their daily lives. 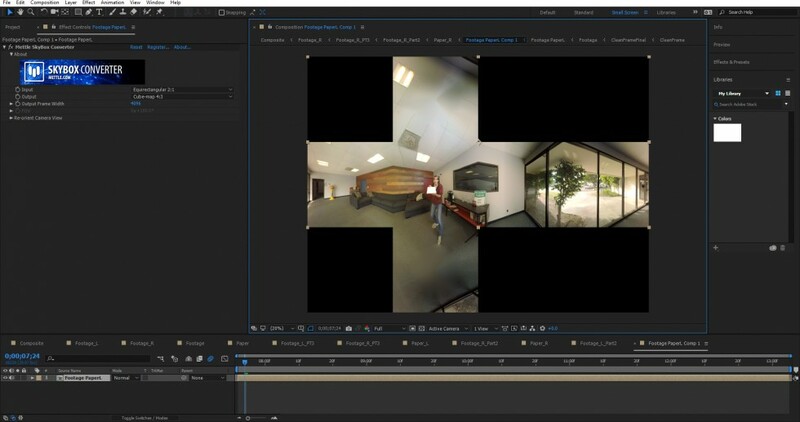 A great 360° collaboration, SoKrispyMedia uses their 360° technical expertise and storytelling prowess to weave a story together with all the diverse talent. 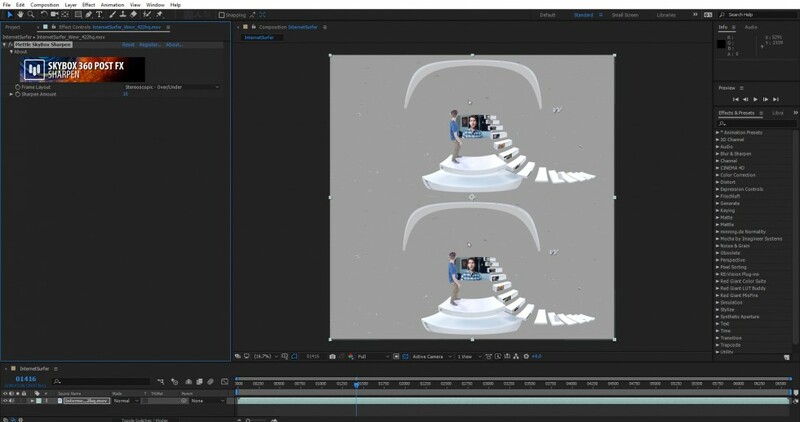 The video is a sequel to Channel Surfer, SoKrispyMedia’s first 360 video production. 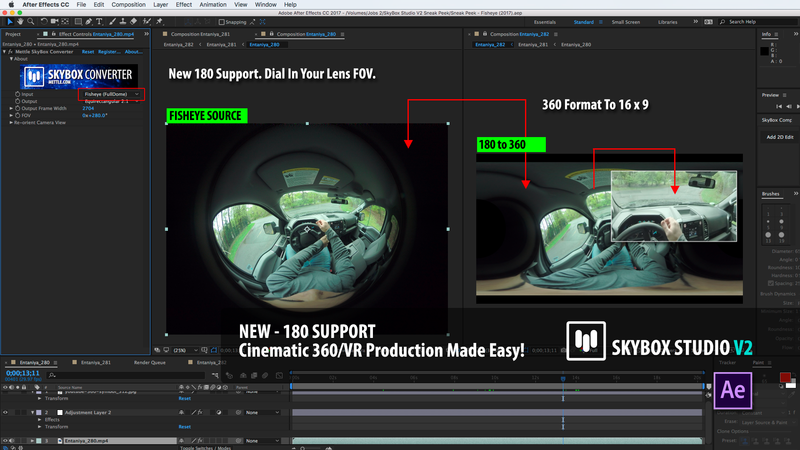 A big shout-out to SoKrispy for using Mettle 360/VR plugins with Adobe software for 360/VR post-production. 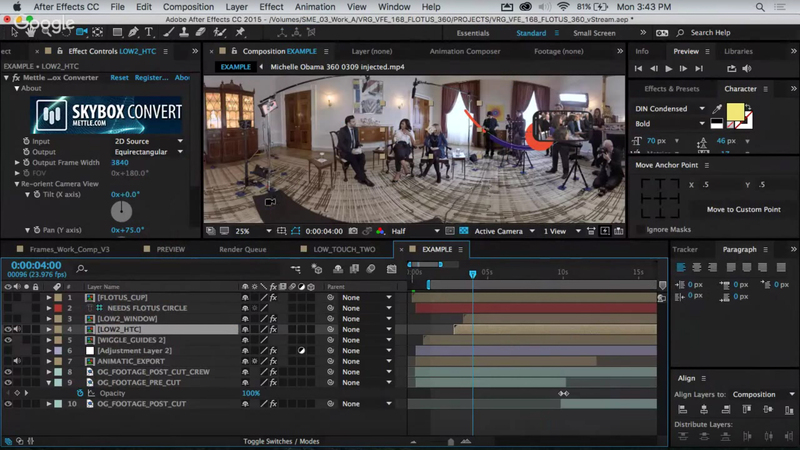 SoKrispyMedia uses Mettle SkyBox plugins with Adobe software in their production pipeline. 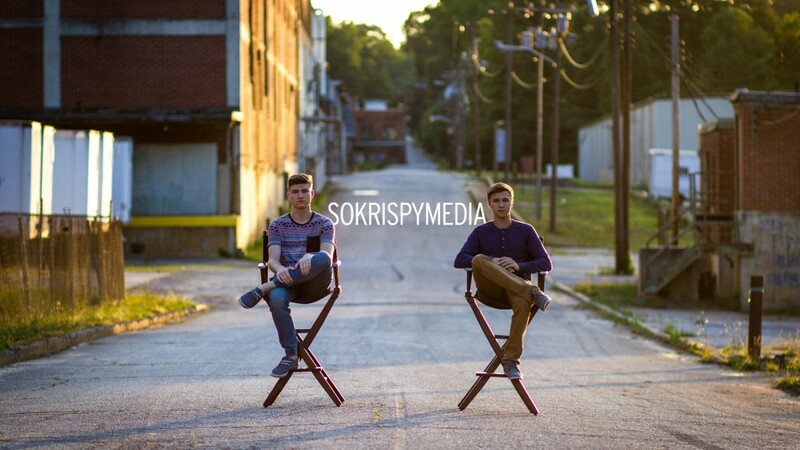 SoKrispyMedia (Sam Wickert and Eric Leigh) have been making Youtube videos for their popular channel since 2009. Childhood friends, they have basically grown up with the medium, making content that is fun for for them to create, and appeals to their use base (413,882 subscribers • 103,278,833 views). Eric Leigh crashes into Lindsey Rempalski‘s world. 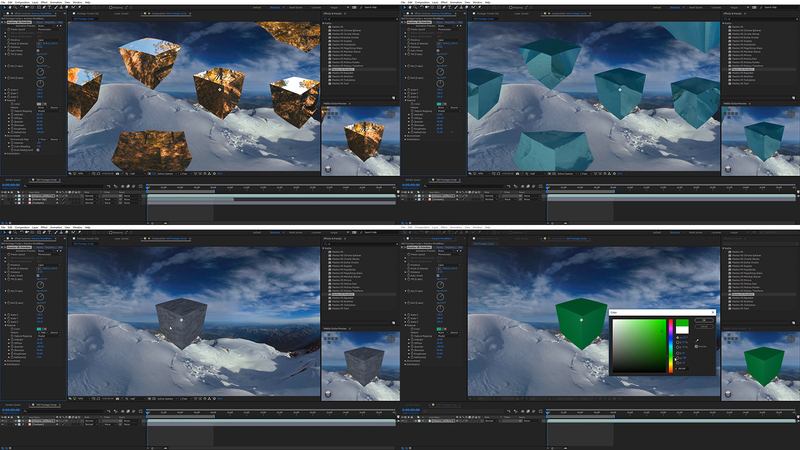 SkyBox Studio V2 is part of Mettle’s comprehensive 360/VR post-production tools. Eric enters the world of Cyanide & Happines, transformed into a cartoon character. 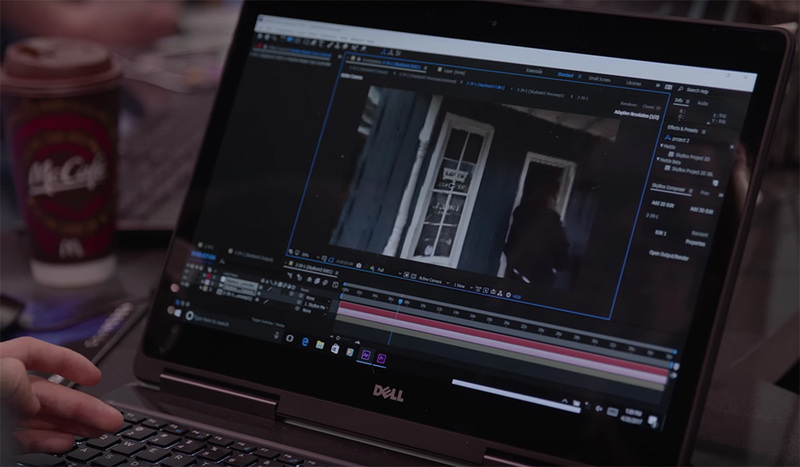 Corridor Digital has their turn with Eric. 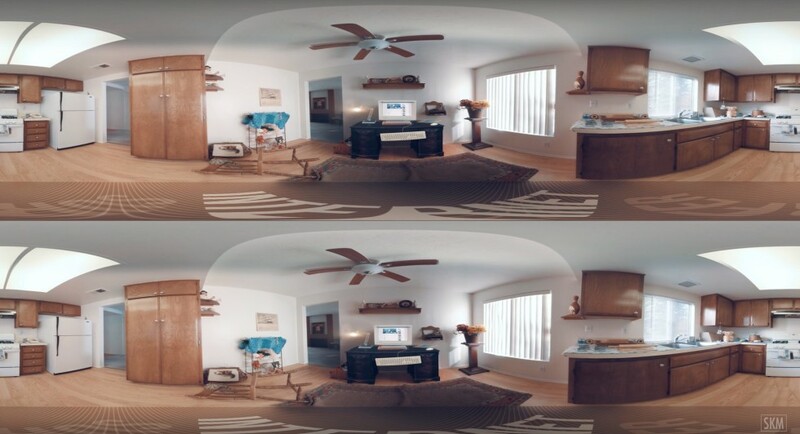 The video is Sterescopic Over/Under format. 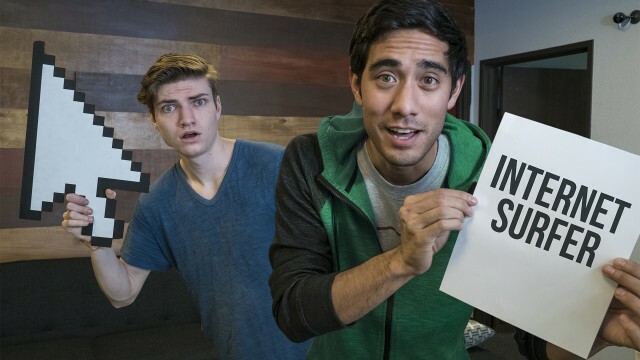 Chalk Warfare 3.0, an earlier success of SoKrispyMedia at 18M+ Views. Sam and Eric are childhood friends whose complimentary talents create a one of a kind working relationship. 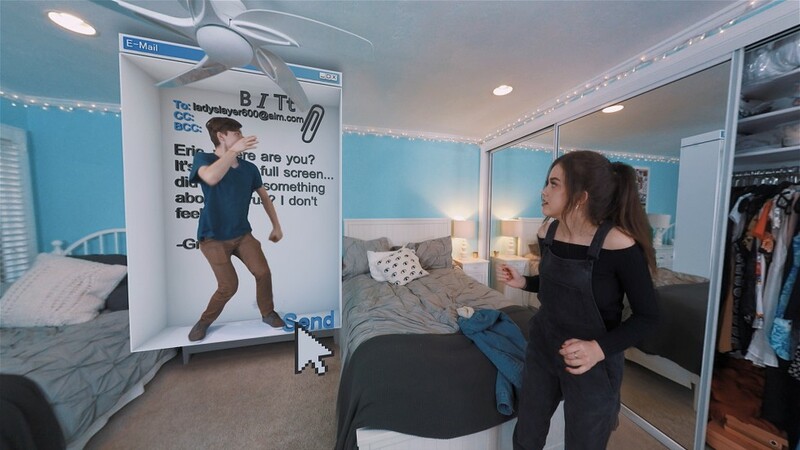 From their start as YouTubers, they are known for their unique brand of creativity, and have produced a wide range of high quality products, most recently in the virtual reality space.